Motorola (read Lenovo) has officially revealed its latest and greatest flagship smartphone for 2017. Last year’s Moto Z proved to be a popular phone especially with the Moto Mods that most people loved. Lenovo won’t be releasing a Moto Z2 and will go with the Z2 Force only this year. 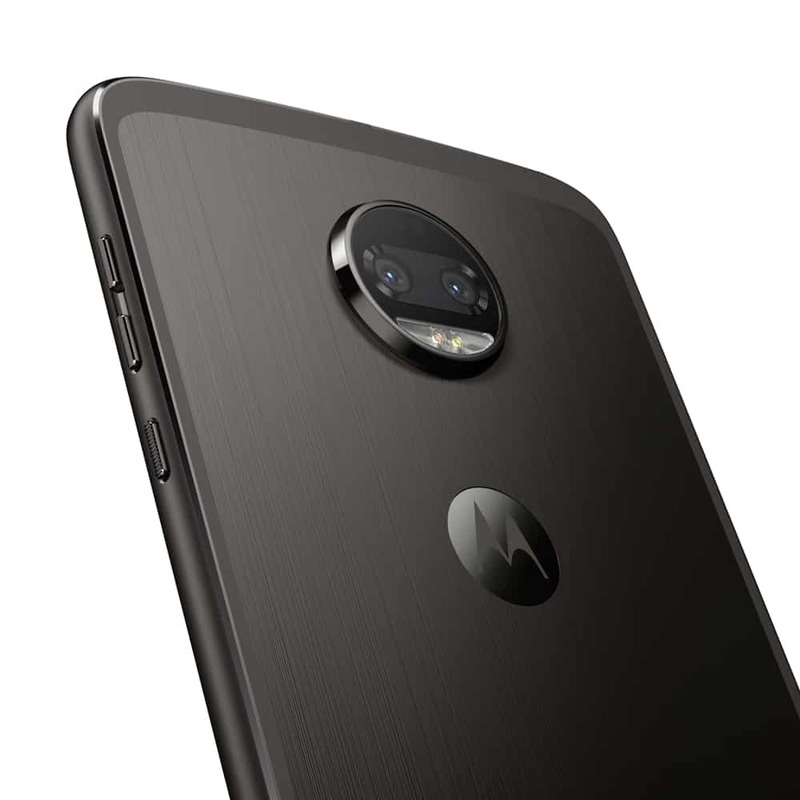 This year’s Moto Z2 Force again features the slim metal design as last year’s Z. The Moto Z2 Force uses 7000 series aluminum which should be durable. Water proofing is still lacking on the Z2 Force just like the last year’s model but Lenovo does offer a water resistant nano-coating which should protect the phones against rain and spills. One of the main selling points of the new Z2 Force is that it features a shatter-proof display – same as what you find on the Droid Turbo 2/Moto X Force and last year’s Moto Z Force. It’s called the ShatterShield by Motorola and they claim that the devices which use these displays won’t have their screen crack or shatter under everyday falls. It’s more durable than any other smartphone screen out there but the only disadvantage of the ShatterShield is that the top layer of the display has to be made out of plastic which means that it might get scratched easily, but we still have to see whether Moto has improved that bit or not. The display itself is a 5.5-inch P-OLED panel, and has a resolution of 2560 x 1440 pixels (QHD) making it one of the sharpest in its class. On the hardware side of things, it boasts some very high-end specs that keep it on par with the rest of the competition. The Z2 Force uses the Qualcomm Snapdragon 835 which has proven itself to be a beast of a processor. The multitasking is handled by 4 GB of RAM. Pair all this with the near stock Android experience and you get excellent performance. In global variants you will also get an option of 6 GB RAM. Internal storage is 64 GB whereas China will also see a 128 GB variant. It is also running the latest Android 7.1 with a promised update to Android O within weeks of its official availability. One of the most important additions to this year’s model is the the dual 12 MP camera setup – which is becoming more and more common these days – along with phase detection and laser autofocus. One of these cameras is an RBG sensor which captures colors while the second one is a monochrome and captures pure black and white. The dual camera setup has been crammed into the same space as last year’s camera hump. The second camera is also utilized for depth of field in photos and better sharpness. Both have f/2.0 apertures for good low light performance. Unfortunately, Lenovo didn’t include optical image stabilization but you do get dual LED flash. On the front you get a 5 MP camera with an LED flash and f/2.2 aperture. In a bid to keep the phone slim, Motorola has also cut down the battery. Last year’s Moto Z Force had a 3,500mAh battery whereas this year’s Z2 Force features only a 2,730mAh battery. It comes with the same 15W Moto TurboPower charger as the Moto Z of old. Battery life may not be as good as last year’s Z force however we’ll have to get our hands on a review unit to say anything. 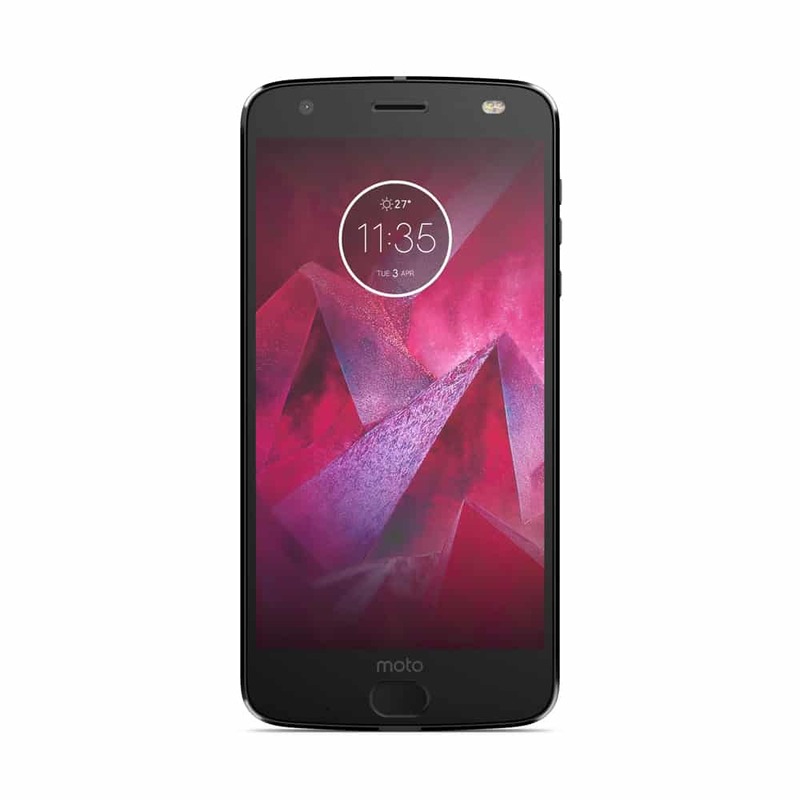 The Moto Z2 Force is priced at $750 which is approximately Rs. 79,000/-. Various Moto Mods are also available with it such as the Moto 360 Camera Mod (4K, live stream support) which is priced at $299 (~Rs. 31,500), Moto GamePad for $79 (~Rs. 8,330)and the JBL Soundboost 2 also for $79 (~Rs. 8,330). S8, S8 Plus and iPhone 7 are in the same price range, more or less. Apart from those Huaweis. itna kuch na laina.. sab bht baray phones hain..